It gives us great pleasure to welcome journalist, documentary maker, humorist and author Jon Ronson to Banter. Between books like Them: Adventures With Extremists and The Men Who Stare At Goats to great documentaries like Dr Paisley, I Presume and Crazy Rulers of the World, we’ve long been fans and admirers of his work. 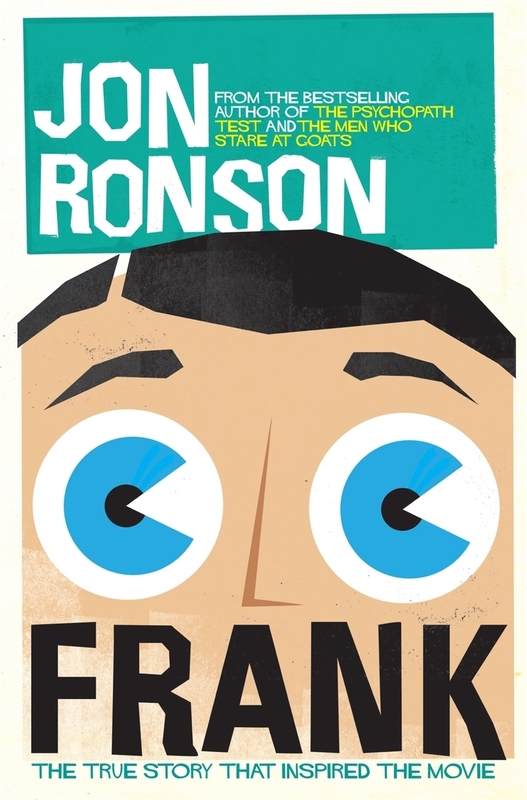 Jon will be joining us on Thursday March 20 to talk about “Frank”, his forthcoming e-book on the extraordinary Frank Sidebottom and the true story which inspired the forthcoming movie of the same name by Lenny Abrahamson which stars Michael Fassbender, Domhnall Gleeson and Maggie Gyllenhaal. For a taster of what to expect from the book, have a read of this beautiful piece by Jon about Frank’s creator Chris Sievey, which ran in The Guardian a few months ago.